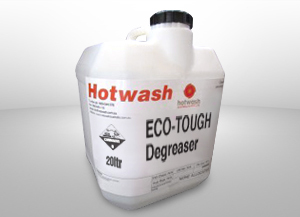 ECO-TOUGH Degreaser is a Concentrated, High Performance, Environmentally Friendly Degreaser. It is a biodegradable, water based, high performance general purpose degreaser. It is suited for use on all hard surfaces normally encountered in workshops, marine and other industrial environments. ECO-TOUGH Degreaser eliminates the need for conventional hydrocarbon degreasers in most applications. It is particularly suited to marine degreasing applications as it is fully compatible with sea water. 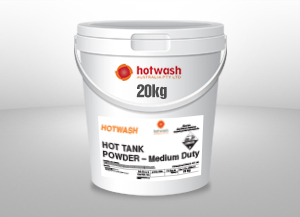 It is particularly suitably for marine cleaning applications as it is fully compatible with sea water. Concentrate is only classified as irritant under NOHSC – in use solutions of less than 20% are classified as non hazardous to the criteria of NOHSC.